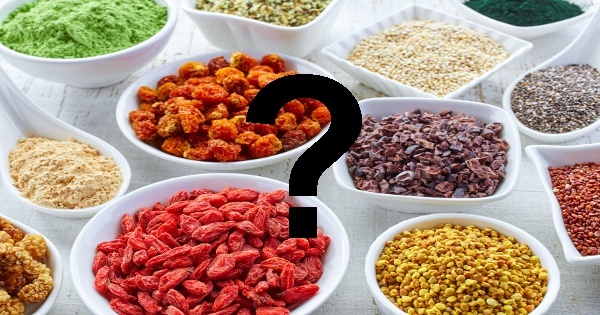 A few days back I got emails from some of my readers asking me whether superfood hype is real or fake. For reference, they sent me some links to articles on various portals. 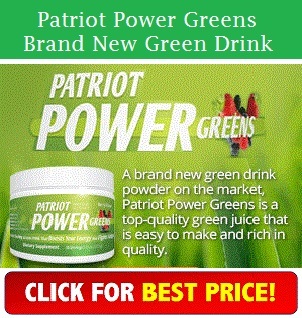 These sites were claiming that there is nothing like super green food and it is are marketing hype. My readers asked me, therefore, it was my responsibility to answer all their questions. I read all those articles profoundly and found that most of them claimed that the foods like broccoli, berries and many others are just common foods like other fruits and they have no unique quality to be declared as best green foods. 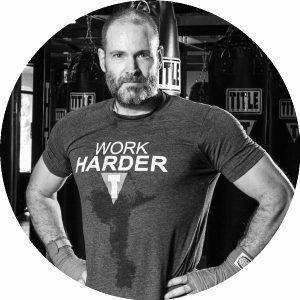 But here it is also important to tell you that I have even gone through other articles on those websites and found that their views are conflicting on their portal. As in one section, they mentioned that there is nothing like superfood and in another article, they were praising some foods and brands as the best green food supplement. Cancer Research Institute UK made the only authorized statement that I came across. They stated that the term superfood is a marketing gimmick with not enough scientific base. But their report is about those so-called green food supplements that are marketed as high but there is nothing great to find in their composition. The most important part of my research was that all these websites were propagating various myths related to foods. Therefore I decided that along with explaining on questions regarding super green foods, I also need to wipe out those myths. Below are all those myths and misconceptions along with some facts related to the issue. Let me make it clear that superfood not at all means any superman food that will release any extraordinary health benefits to you. Superfoods mean an alternative for your daily nutritional requirement that we fail to get in our unmanaged diet. These superfoods are rich in vitamins, minerals, antioxidants and various other nutrients that give us the energy to work all day long without any fatigue. There is no doubt that green food powder is best for healthy living and they are the holy grail. They are the favorite pick on Instagram and lots of celebs following it. 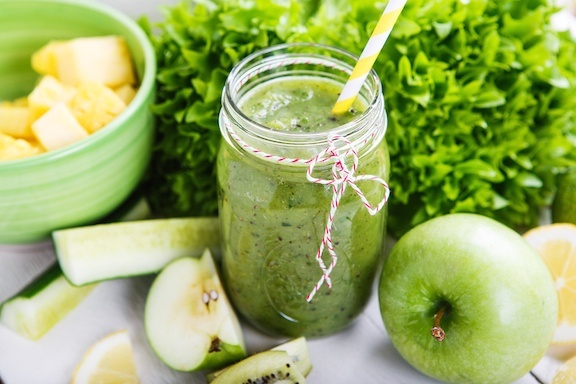 But the fact is that it is not the most preferred drink and it is proved from the stats that about 78% of us don’t drink green smoothies. Among that 22 %, 5% drink them for their hangover. There is no doubt that they are healthy, but it is also a fact that they are not favorable. Many health sites ranked cacao with superfood status, and this made a feeling among people that it is healthy. Though it is a rich source of antioxidant and also helps in lowering bad cholesterol. But the fact is that cacao also contains high kilojoules. 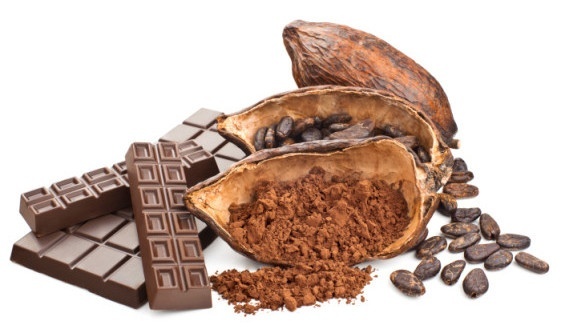 Among people who tried cacao and chocolate as a best green food supplement, only 36% found cacao beneficial while 44% found chocolate as useful, whereas 20% where those who were not satisfied with both of them. Cancer Research Institute UK stated in their report that cacao is marketed as beneficial for heart health, but there is nothing special found in it for cardiovascular problems. 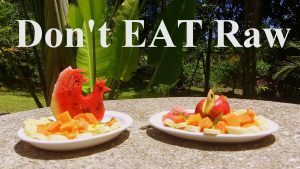 Surely, raw foods are the best way to get nutrition, but the thing is that fresh vegetables are high in calories and this is going to count in your body weight surely. Some vegetables like spinach, carrot, and tomatoes are best when cooked. Cooked or boiled veggies eliminate extra calories in them and bring only essential calories. For your fact, only 35% of us prefer to consume vegetables in the raw state. Of course, fresh veggies are better than a frozen one, but not always. The most times the nutrition level in frozen vegetables and fruits can be much higher than fresh veggies and fruits. 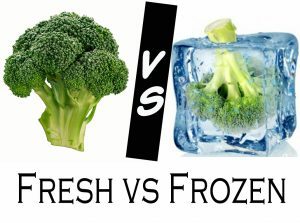 Vitamins are preserved when veggies and fruits are stored frozen which can be lost in most cases when not kept frozen. Coconut water tastes impressive than tasteless water. It is becoming the most favorite nonalcoholic drink all around the world with people spending about $23 billion on it. But can coconut water be better hydration than water; in my words, there is no difference. 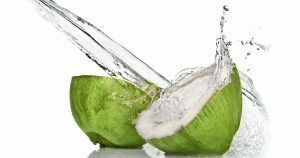 In a study, it was found that people drinking coconut water notice no extra benefits than those drinking plain water. 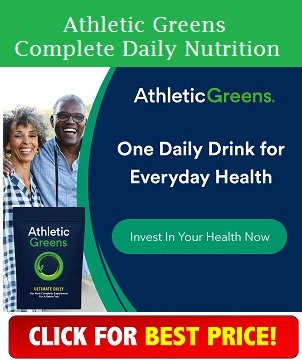 Therefore, at last, I will only say that there is nothing like a super green food it is in fact a marketing term though there are food items which are medically acclaimed for rejuvenating overall health. Due diligence is hence all the more necessary while contemplating buying of any Superfood cocktail. Checkout MyGreensDaily homepage for more details on superfood.